Erin District High School Erin District High School – Respect: Give it. Earn it. Live it. Students graduating this June may apply for awards given out at Commencement. 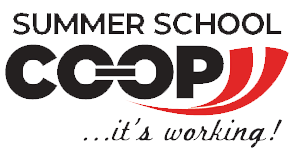 Summer Co-op: programs integrate classroom theory, some online work and practical experience in the workplace. Summer School Skilled Trades Co-op: This program assists participants in making successful transitions to careers in the skilled trades. Homestay is an integral part of the experience in studying abroad. The Upper Grand District School Board – International Student Program works closely with various homestay service providers through the year. We are very appreciative of the families who provide homestay for our students. Hey parents! 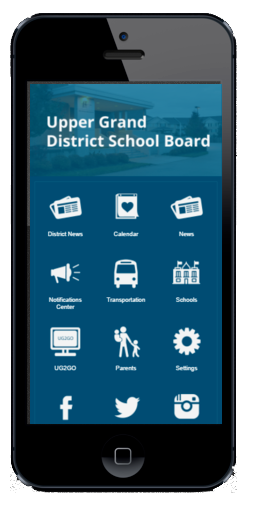 “The Upper Grand App” for mobile devices automatically pulls news from one or more school websites allowing you to keep your finger on the pulse of school life. 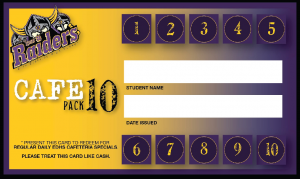 Erin District High School . Part of Upper Grand District School Board. All rights reserved.